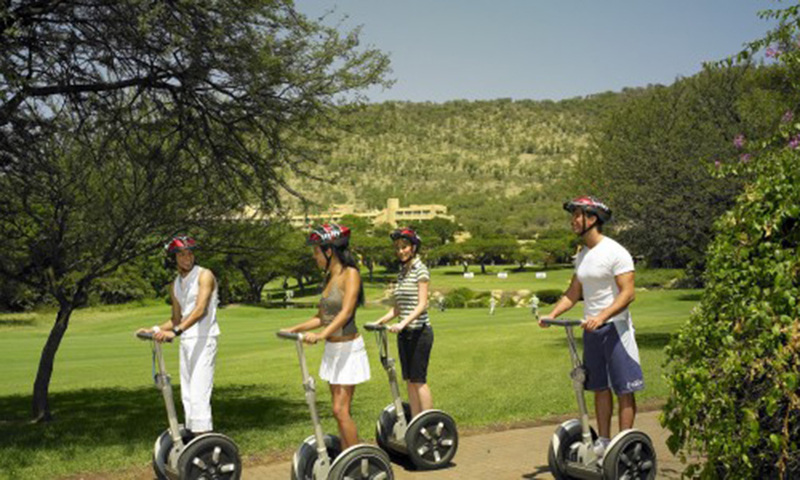 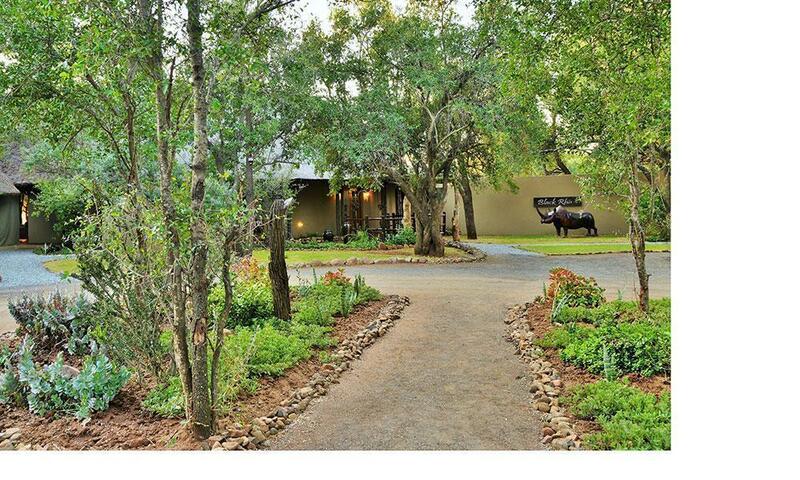 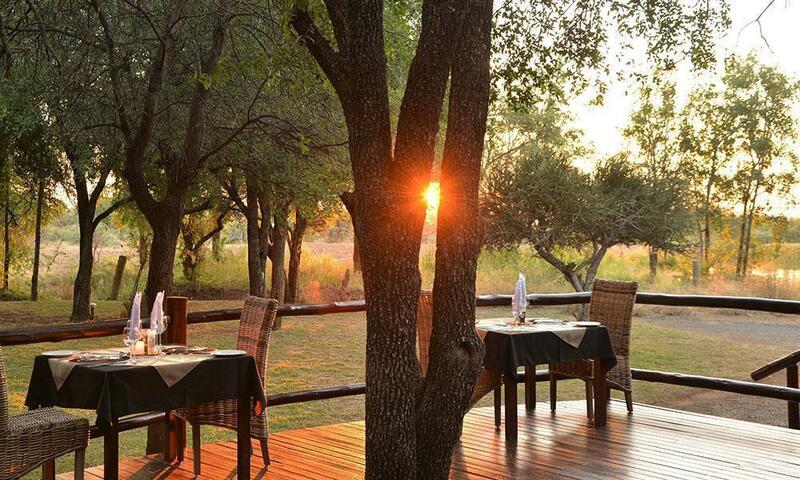 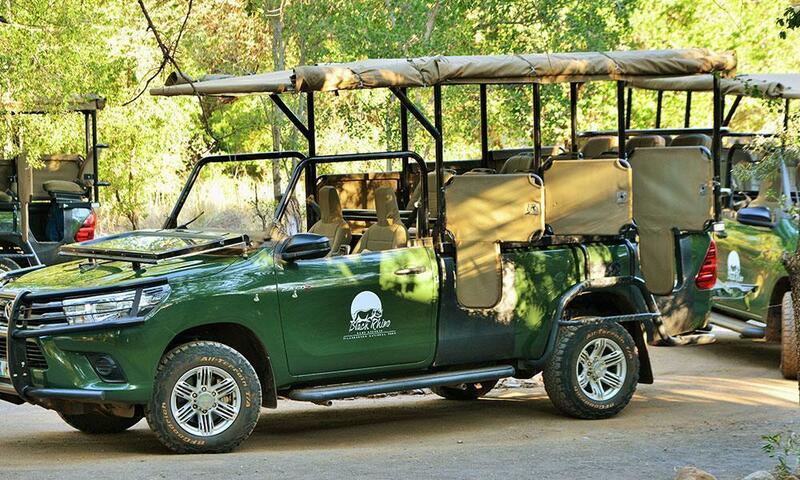 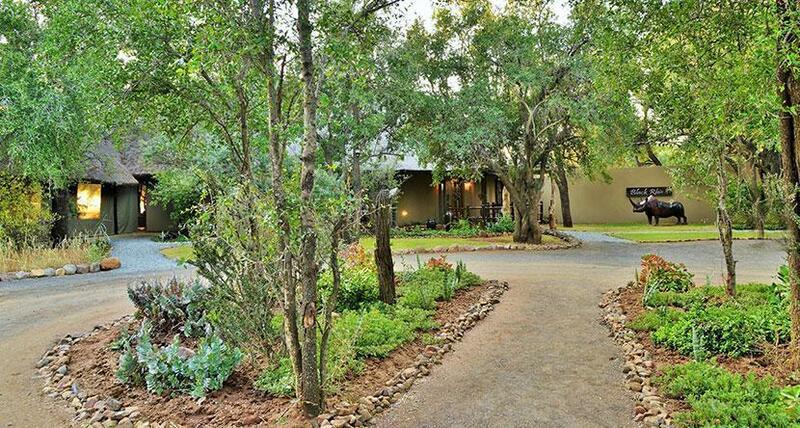 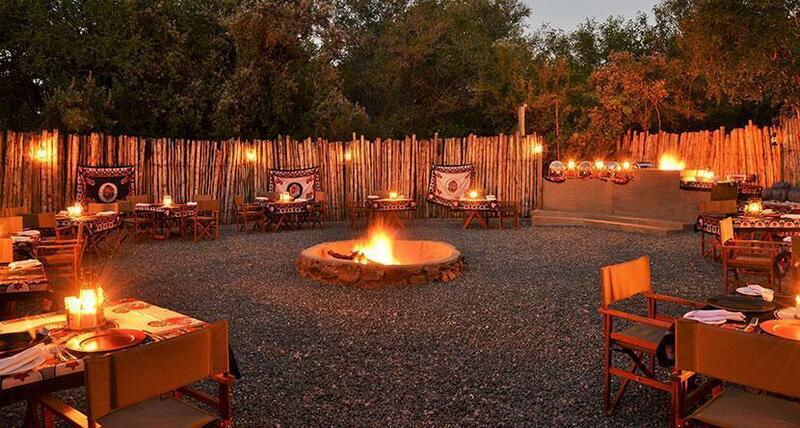 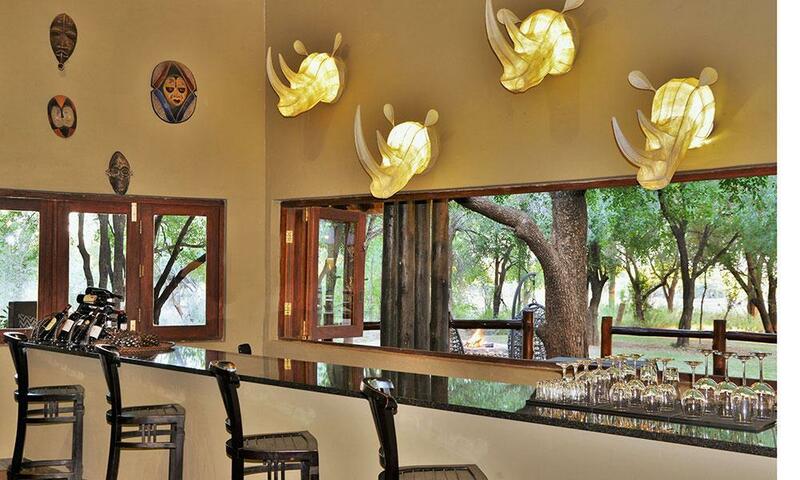 Experience the magic of Africa at Black Rhino Game Lodge, a luxury accommodation located in the Black Rhino Game Reserve, adjacent to the Pilanesberg National Park. 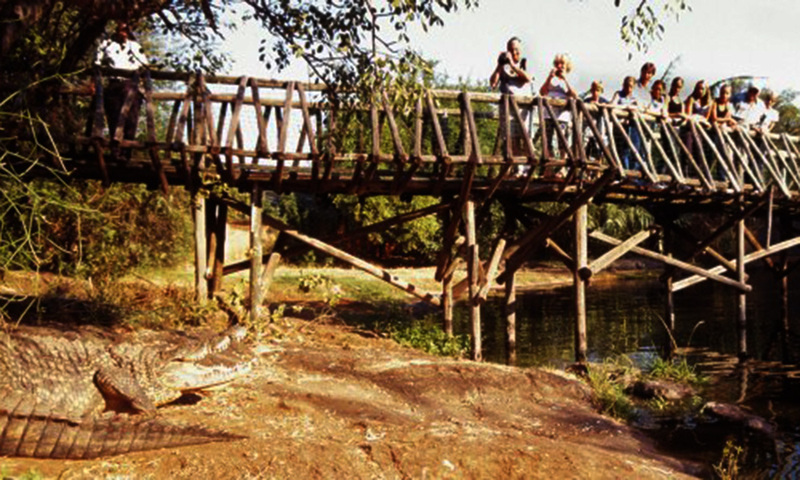 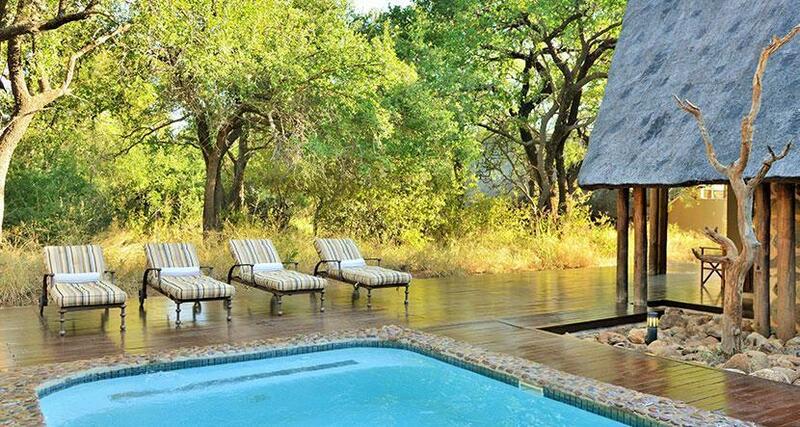 This hidden gem amidst the old Tambuti forest is situated at the foot of an anxiety volcanic crater and it’s the perfect starting point for an unforgettable big game viewing. 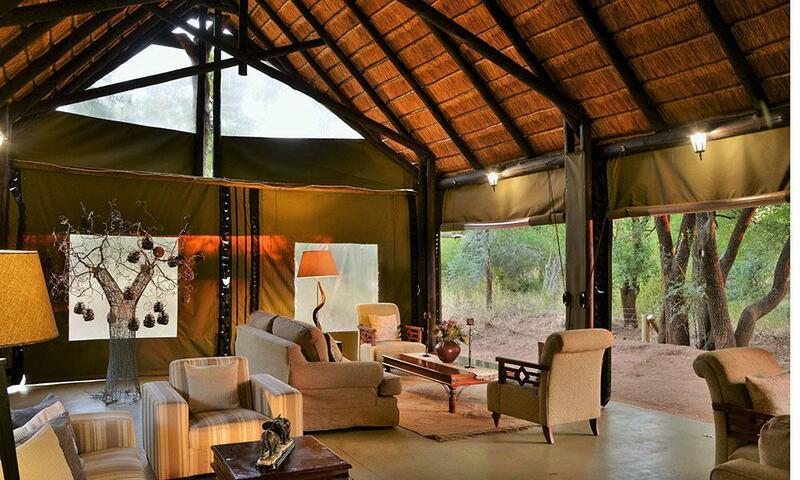 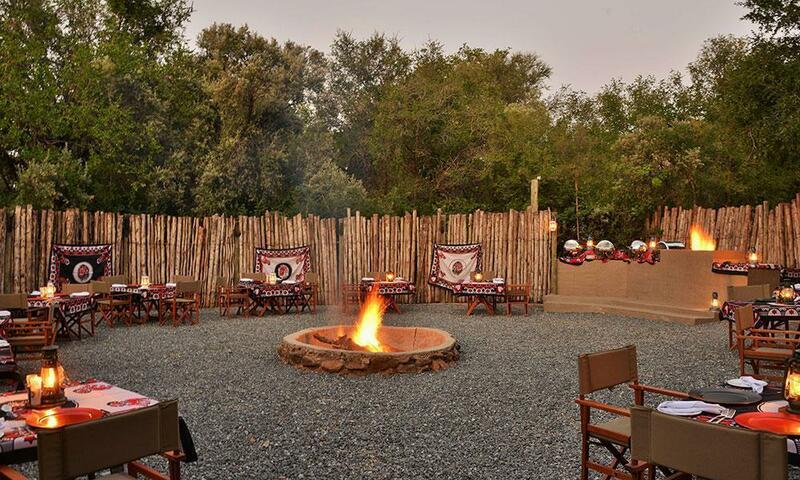 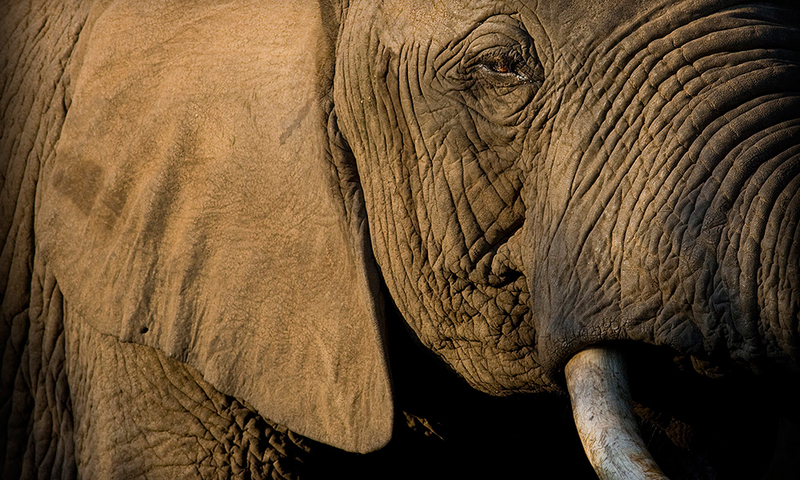 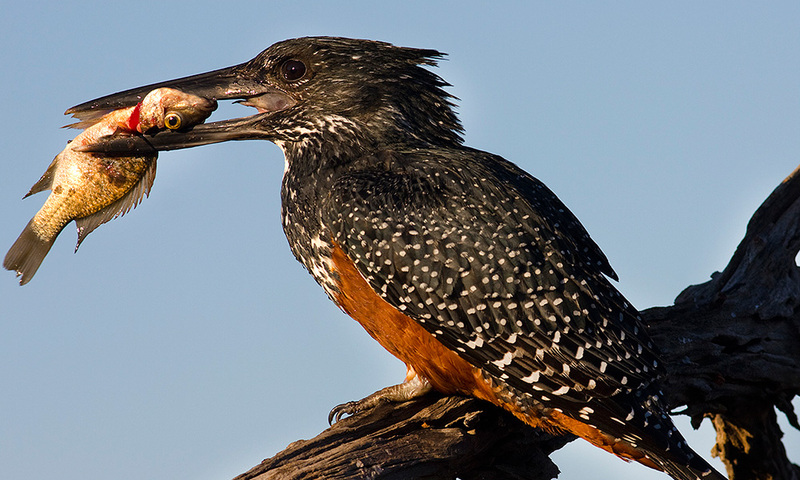 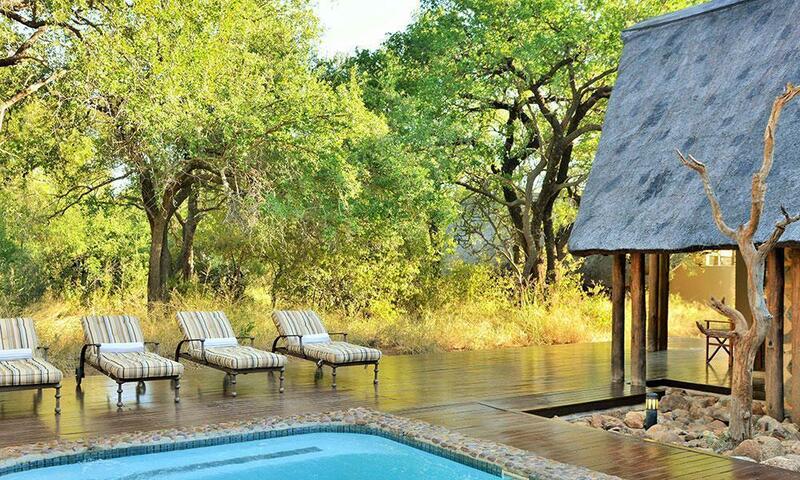 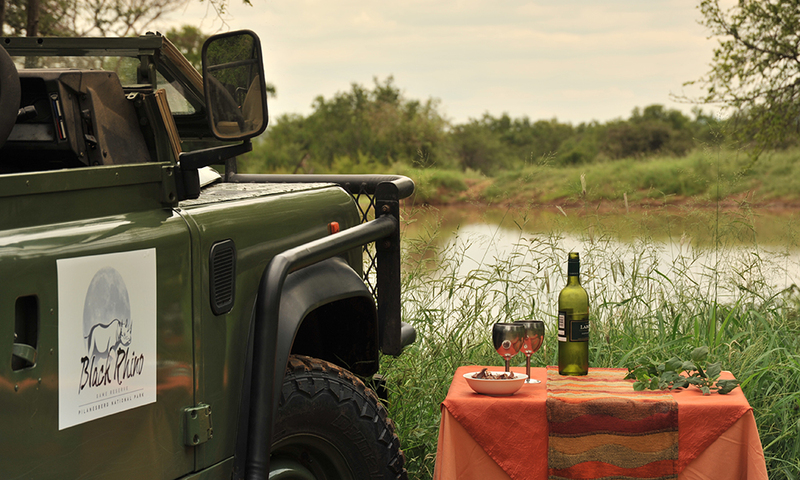 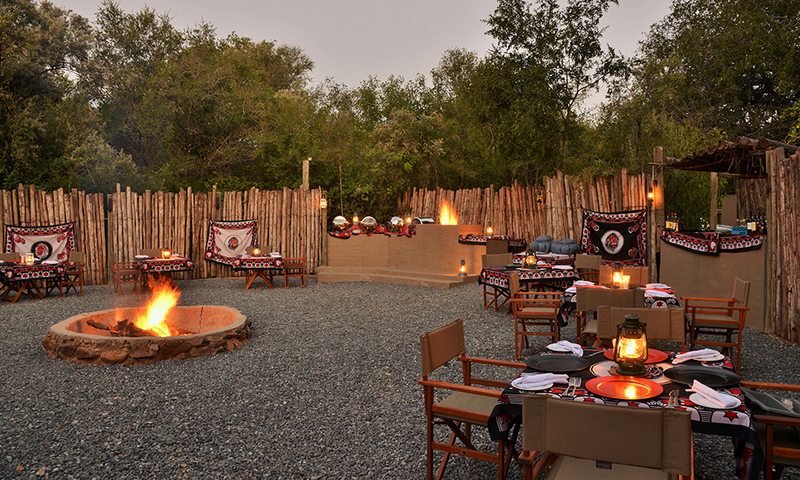 The excellent position of the lodge, overlooking a busy waterhole offers endless opportunities for bird watching too and the area is frequently visited by elephants and buffalos throughout the year. 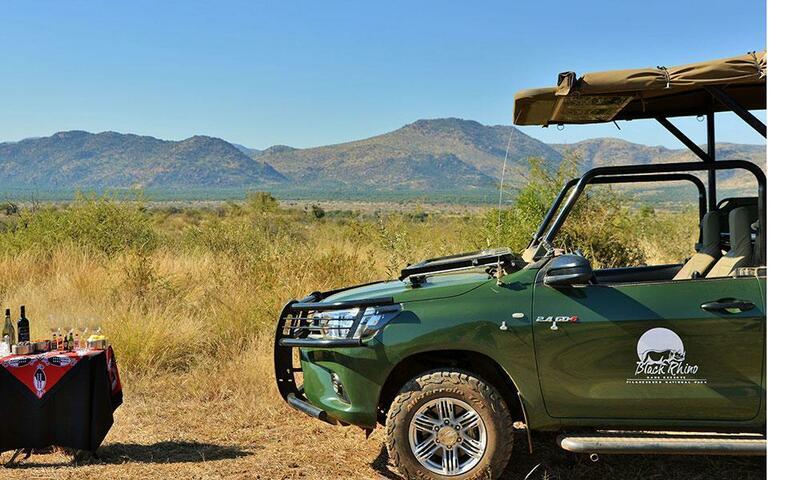 Follow your personal game ranger around and explore the 58,000ha of malaria-free reserve for an amazing holiday experience you’re unlikely to forget. 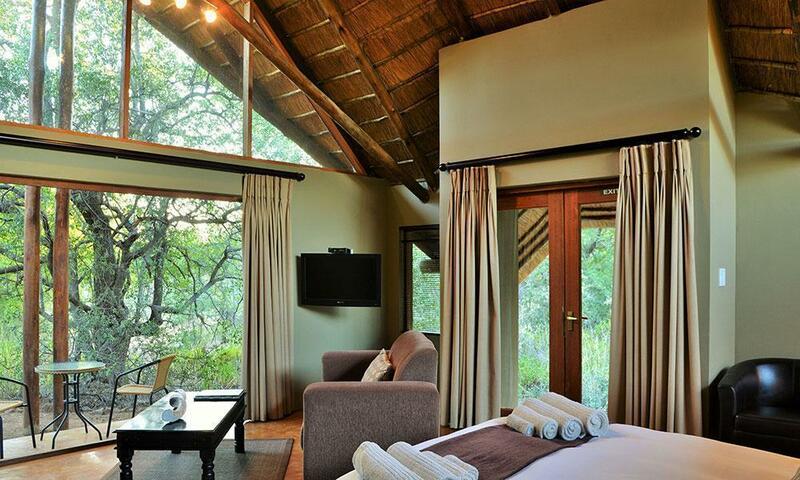 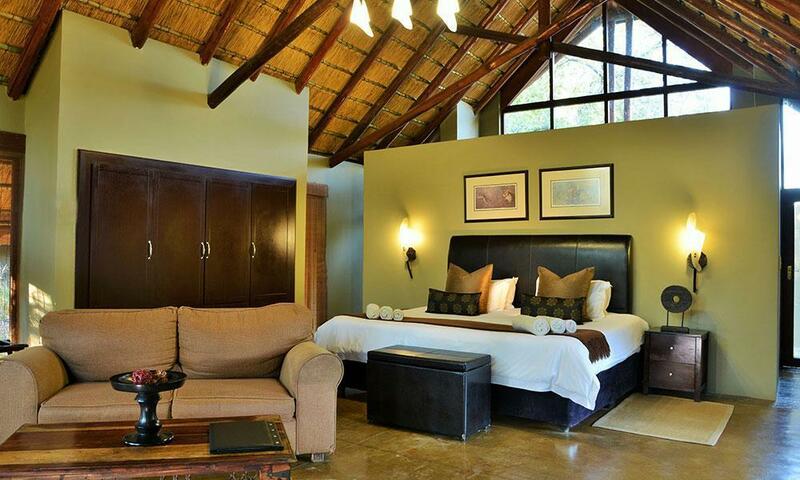 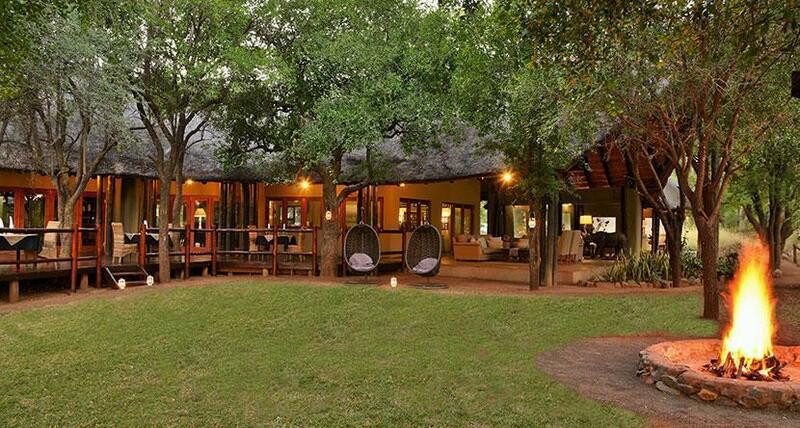 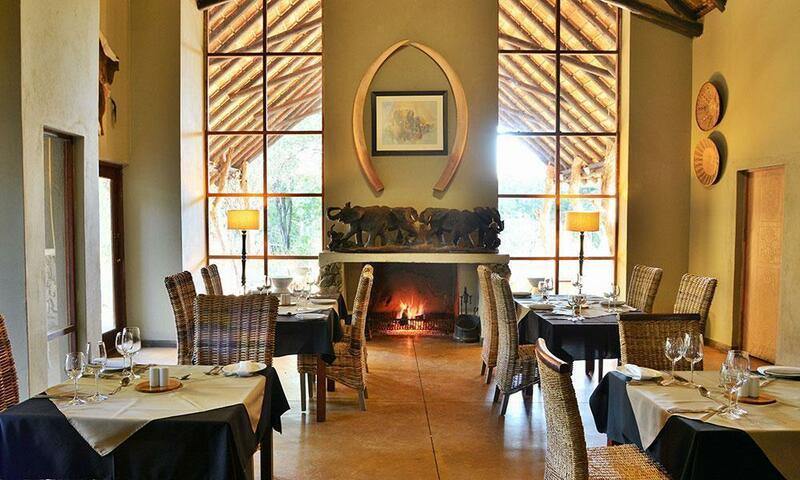 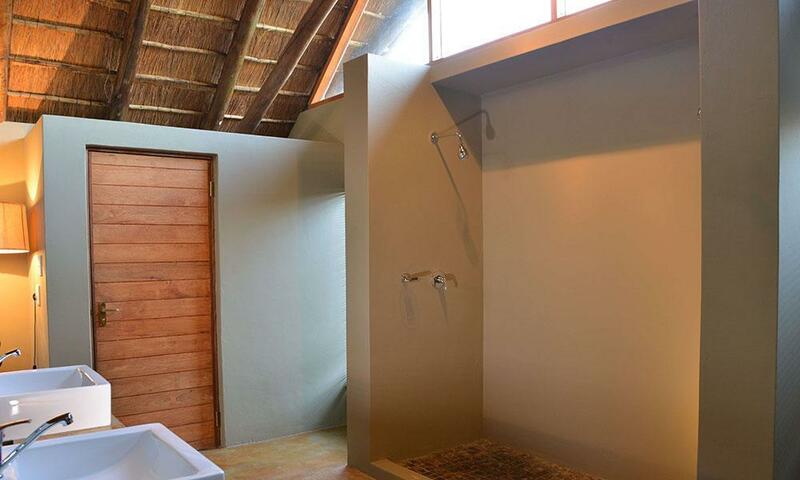 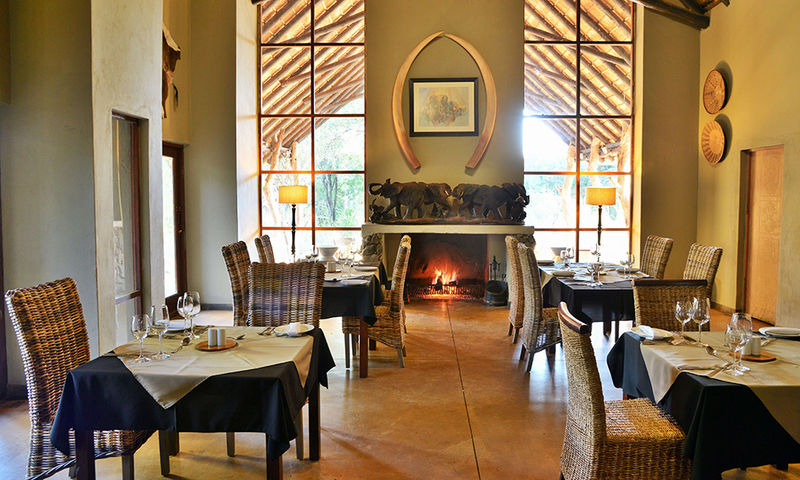 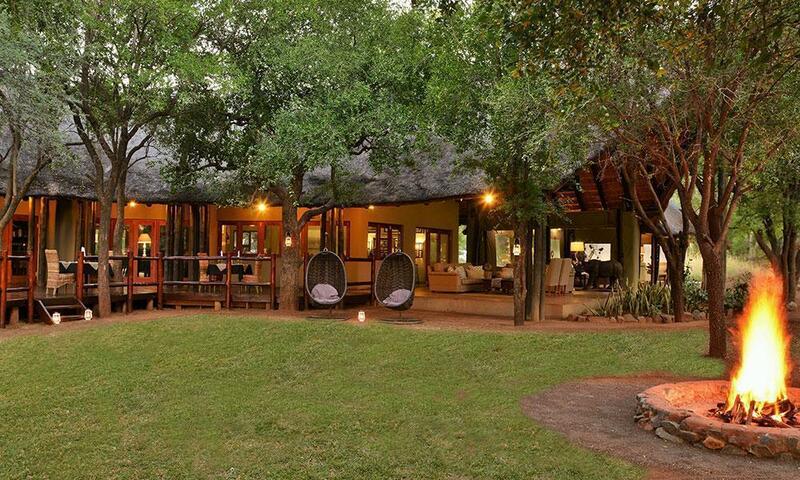 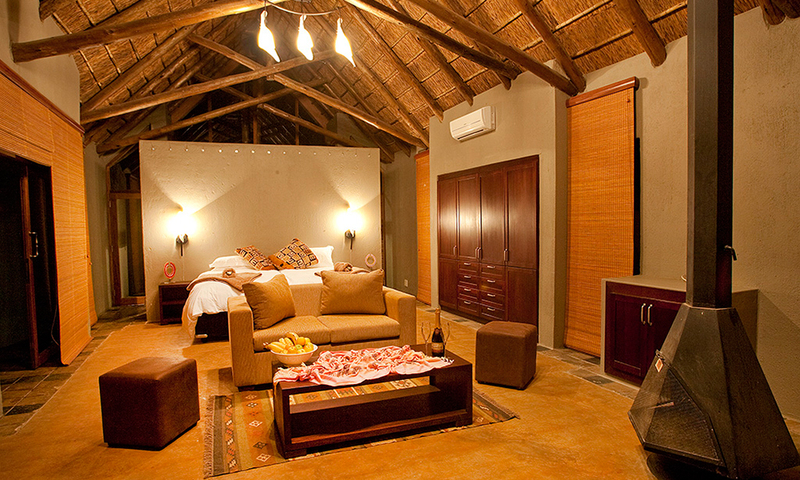 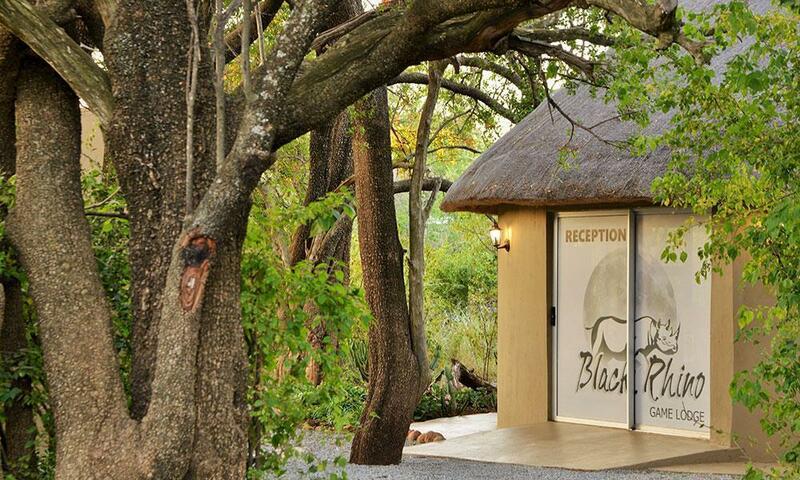 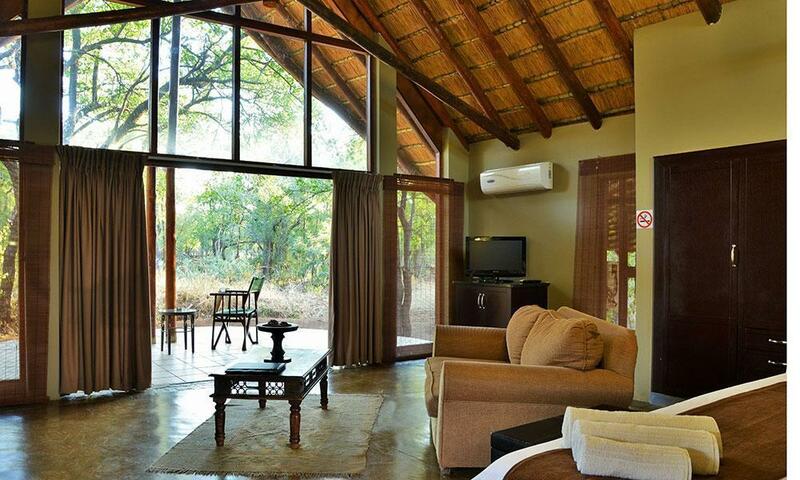 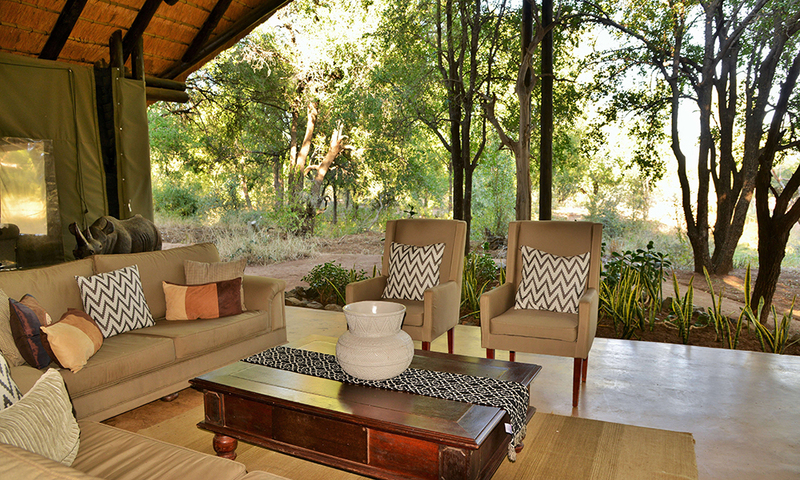 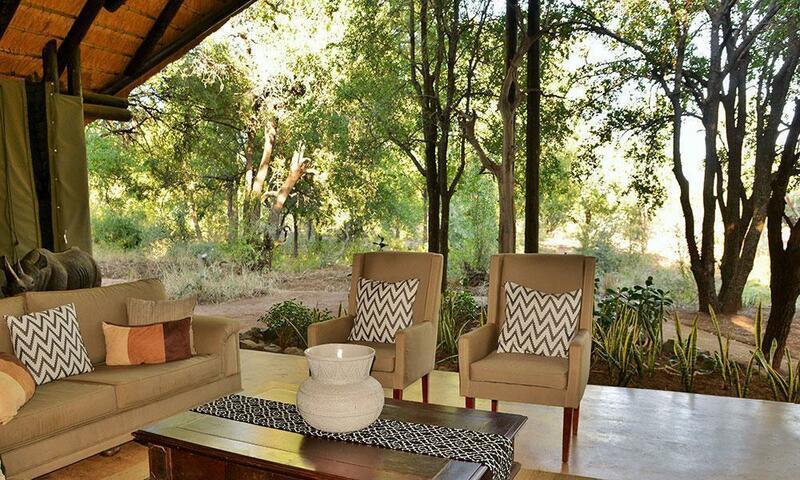 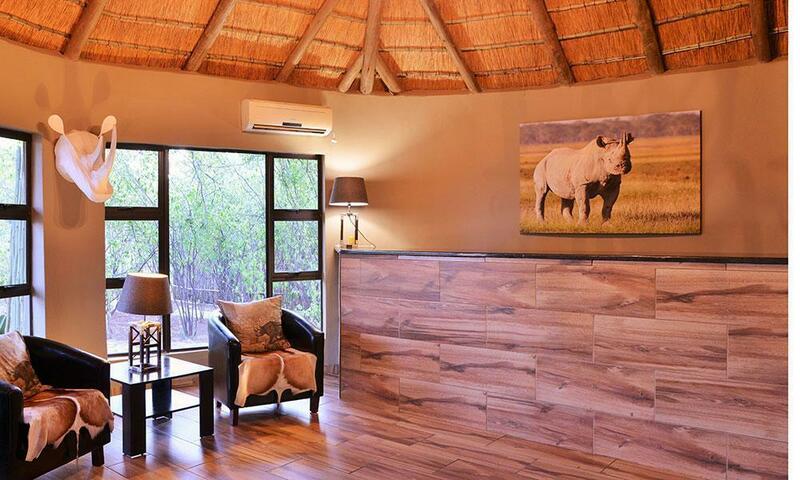 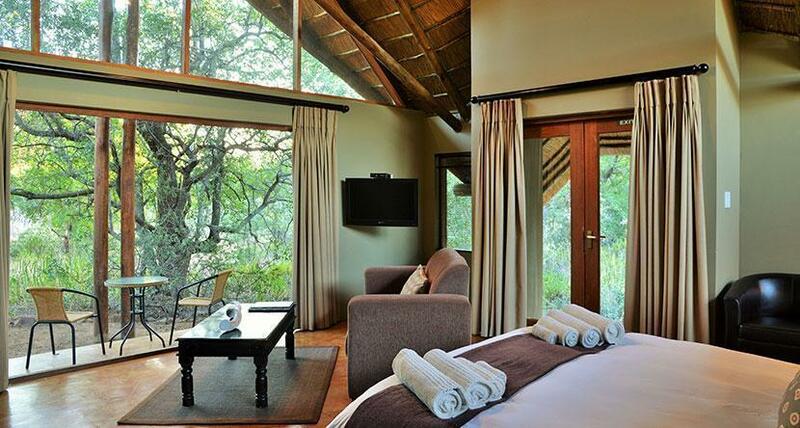 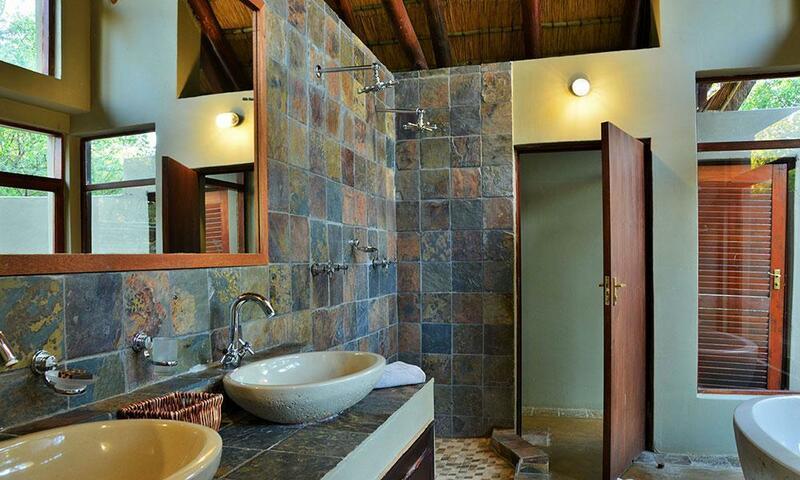 The Black Rhino Game Lodge is equipped with all the amenities you need to relax and indulge yourself after a long day, and features a spacious open-plan lounge and dining areas that offer shade from the sun within a tranquil environment.